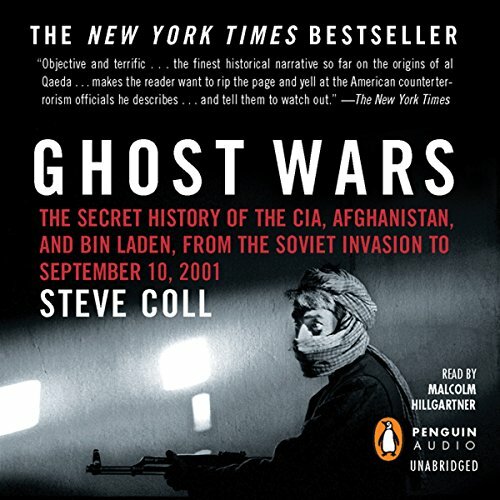 Voir les résultats lus par "Malcolm Hillgartner"
By the time Henry Kissinger was made secretary of state in 1973, he had become, according to a Gallup poll, the most admired person in America and one of the most unlikely celebrities ever to capture the world’s imagination. Yet Kissinger was also reviled by large segments of the American public, ranging from liberal intellectuals to conservative activists. 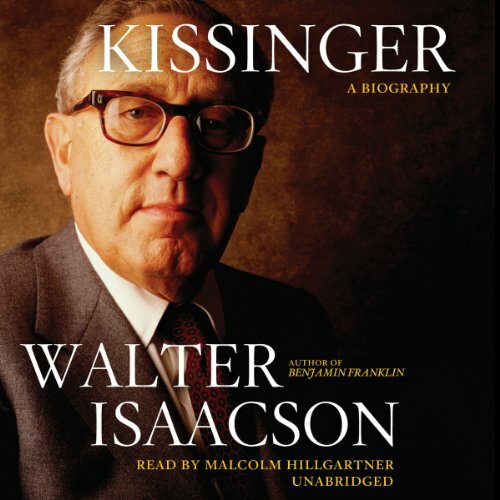 Kissinger explores the relationship between this complex man's personality and the foreign policy he pursued. The Lucifer Priciple is a revolutionary work that explores the intricate relationships among genetics, human behavior, and culture to put forth the thesis that "evil" is a by-product of nature's strategies for creation and that it is woven into our most basic biological fabric. Though this argument is not a new one - it has been brought forth by such great historical figures as St. Paul, Thomas Hobbes, and Raymond Dart - Howard Bloom here takes fresh data from a variety of sources and shapes it into a lens through which listeners can reinterpret the human experience. Winner of the National Book Award when it was first published in 1964, Herzog traces five days in the life of a failed academic whose wife has recently left him for his best friend. 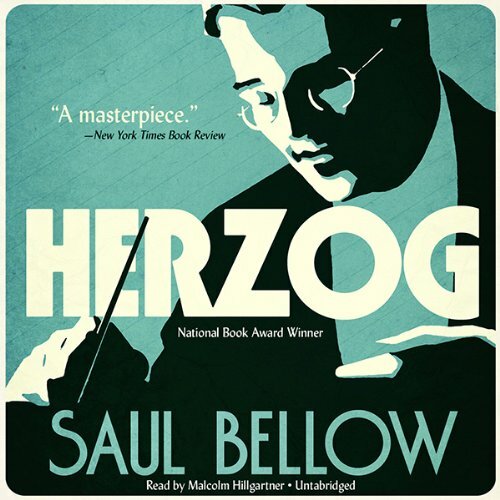 Through the device of letter writing, Herzog movingly portrays both the internal life of its eponymous hero and the complexity of modern consciousness. 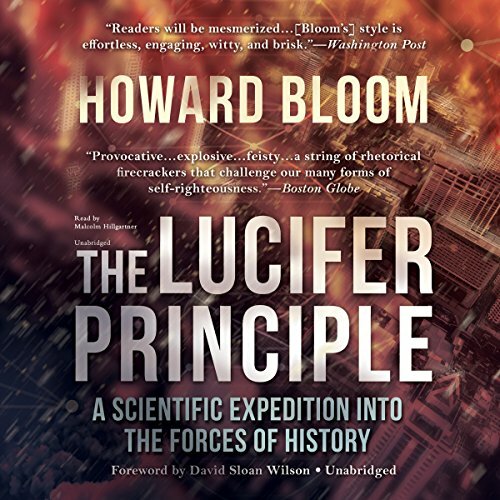 In this extraordinary follow-up to the critically acclaimed The Lucifer Principle, Howard Bloom - one of today's preeminent thinkers - offers us a bold rewrite of the evolutionary saga. 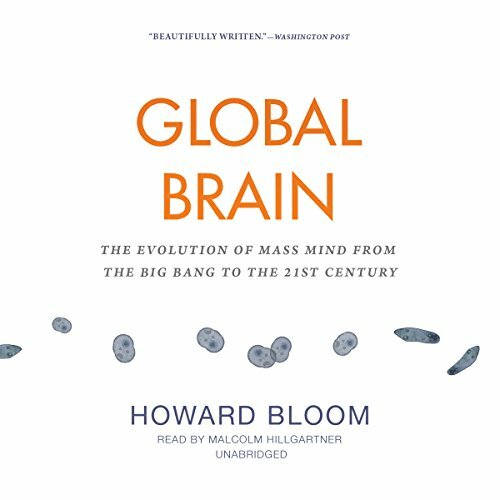 Global Brain is more than just a brilliantly original contribution to the ongoing debate on the inner workings of evolution; it is a "grand vision," says the eminent evolutionary biologist David Sloan Wilson, a work that transforms our very view of who we are and why. In search of an ideal civilization, Socrates leads Glaucon, Polemarchus, Thrasymachus, and others in debates about various subjects, including justice, truth, class, and art. For without righteousness, tyranny and injustice give rise to oligarchy. 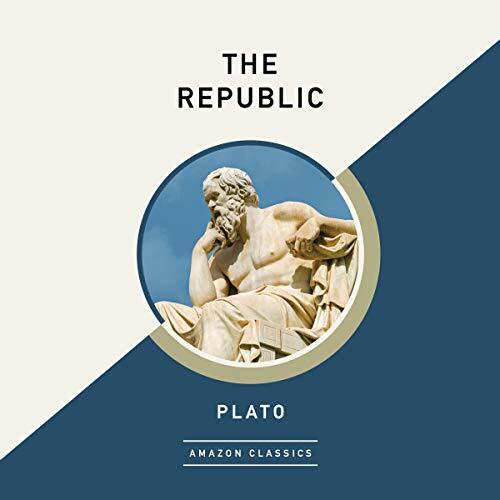 The influential dialogues of The Republic helped shape all of Western literature and philosophical thought. It is as much a doctrine of ethics and politics now as it was for the ancient Greeks, and its dilemma remains: how to create a perfect society populated by very imperfect human beings. Can forests think? Do dogs dream? 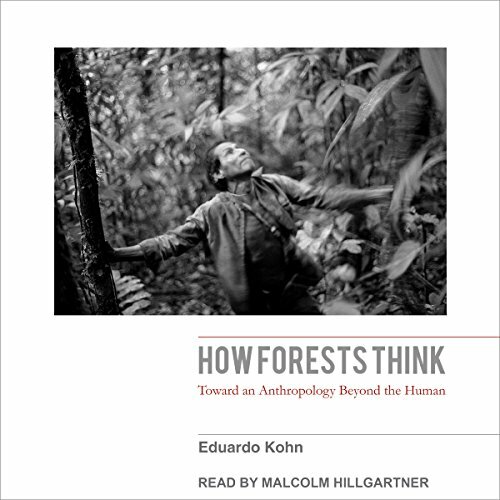 In this astonishing book, Eduardo Kohn challenges the very foundations of anthropology, calling into question our central assumptions about what it means to be human - and thus distinct from all other life forms. Based on four years of fieldwork among the Runa of Ecuador's Upper Amazon, Kohn draws on his rich ethnography to explore how Amazonians interact with the many creatures that inhabit one of the world's most complex ecosystems. The year is 1967. Malcolm Pomerantz is twelve, geeky and socially awkward, while his seriously bright sister, Amalia, is spirited and beautiful. Each is the other's best friend, united by a boundless interest in the world beyond their dysfunctional parents' unhappy home. 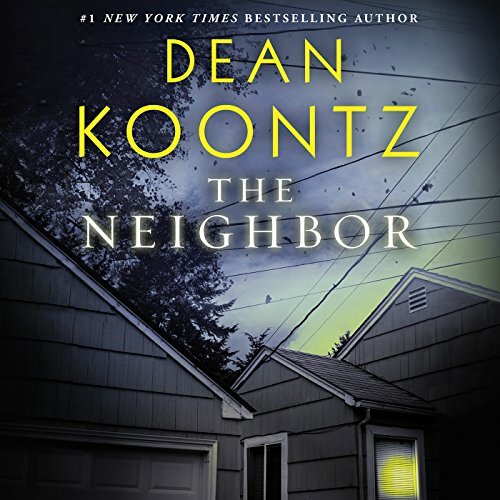 But even the troubled Pomerantz household will seem to be a haven compared to the house next door, after an enigmatic and very secretive new neighbor takes up residence in the darkest hours of the night. 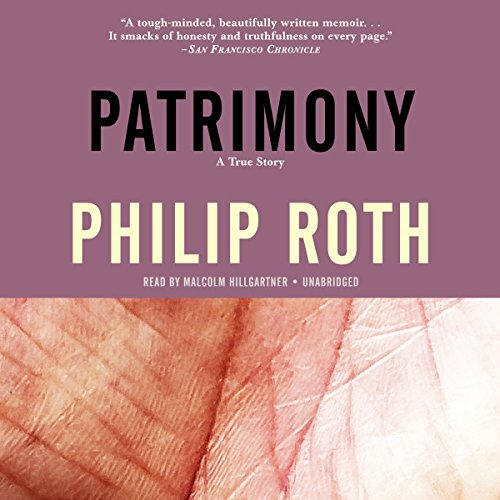 Patrimony, a true story, touches the emotions as strongly as anything Philip Roth has ever written. Roth watches as his 86-year-old father - famous for his vigor, his charm, and his repertoire of Newark recollections - battles with the brain tumor that will kill him. The son, full of love, anxiety, and dread, accompanies his father through each fearful stage of his final ordeal, and, as he does so, discloses the survivalist tenacity that has distinguished his father's long, stubborn engagement with life. 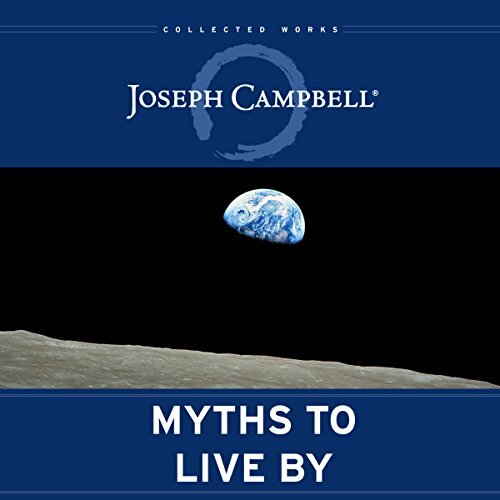 Joseph Campbell famously compared mythology to a kangaroo pouch for the human mind and spirit: “a womb with a view.” In Myths to Live By, he examines all of the ways in which myth supports and guides us, giving our lives meaning. Love and war, science and religion, East and West, inner space and outer space - Campbell shows how the myths we live by can reconcile all of these pairs of opposites and bring a sense of the whole. 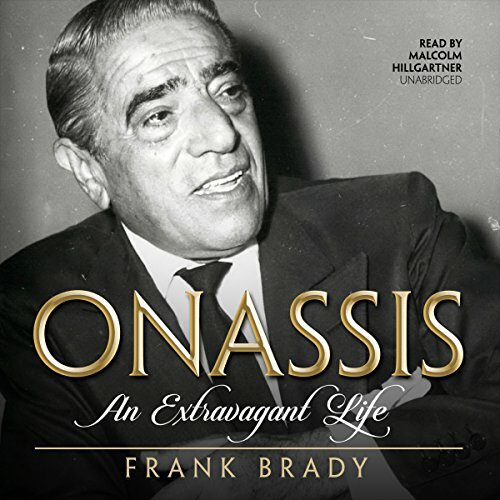 Aristotle Onassis was a born orator, and Jackie Kennedy would sit and listen to him spin off tales and stories - often racy - by the hour. 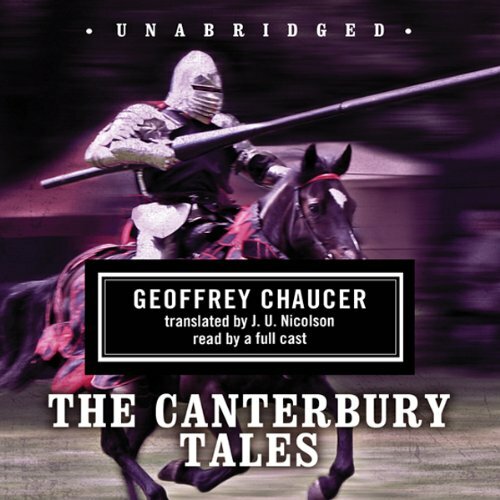 A speaker of seven languages, he could keep a dinner party of some of the world's most sophisticated conversationalists spellbound. Even Jackie couldn't help but drop her reserve and laugh with him. America's First Lady simply never knew anyone quite as free or exotic as Aristotle Onassis, a paradoxical blend of raconteur and ruffian. 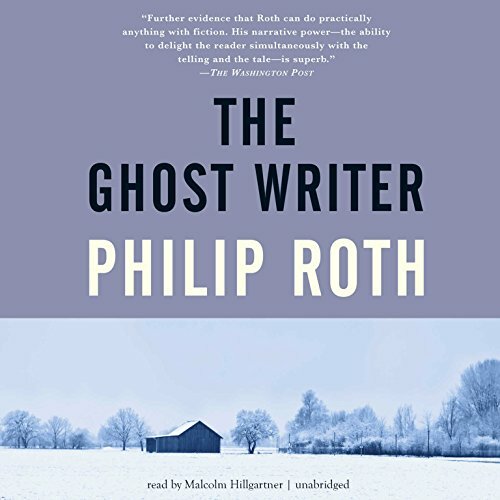 The Ghost Writer introduces Nathan Zuckerman in the 1950s, a budding writer infatuated with the great books, discovering the contradictory claims of literature and experience while an overnight guest in the secluded New England farmhouse of his idol, E. I. Lonoff. At Lonoff's, Zuckerman meets Amy Bellette, a haunting young woman of indeterminate foreign background who turns out to be a former student of Lonoff's and who may also have been his mistress. Sheriff Zeb Hanks has his hands full when sociopath Jimmie Joe Walker, recently released from an Arizona state prison, masterminds a devious plan to make himself filthy rich. 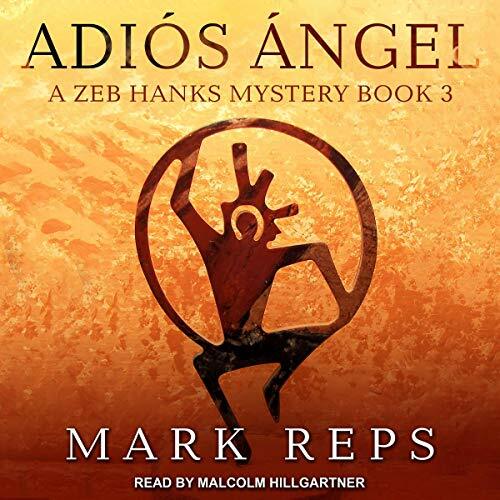 His plan involves Ángel Gomez, a down-on-his-luck half Mescalero Apache/half Mexican. Ángel's alcoholism and far-fetched dreams make him an unwitting dupe in Jimmie Joe's plans, which end up endangering Ángel's own life, as well as the lives of those he loves. Who owns what is traditionally considered sacred? Can the Catholic Church legally conspire with the federal government to steal the most sacrosanct of Native American holy places? 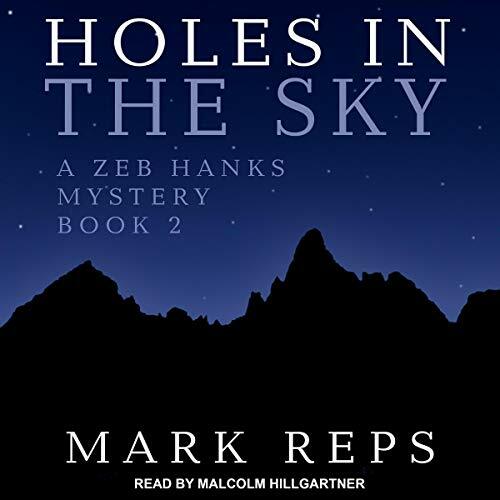 Holes in the Sky, the second in the series Zeb Hanks: Small Town Sheriff with Big Time Troubles, explores these questions in a clash of cultures mixed with mysterious deaths. After a devastating run of German victories, Allied troops are beginning to halt Hitler’s advance. But far from the battlefields, Allied scientists are struggling. 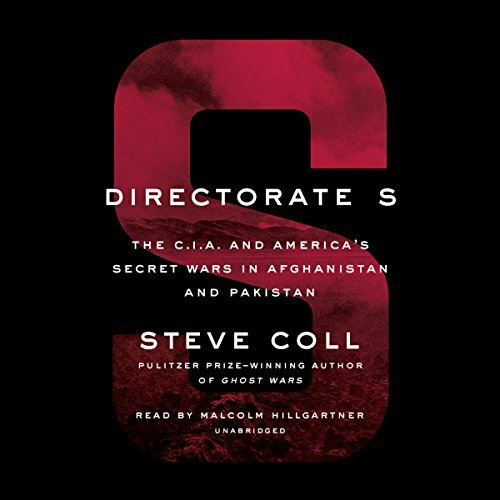 Intelligence reports put them a distant second behind the Germans in a competition that could determine the outcome of the war: the race to build the world’s first nuclear weapon. For the Allies’ top scientists, the race is deeply personal. 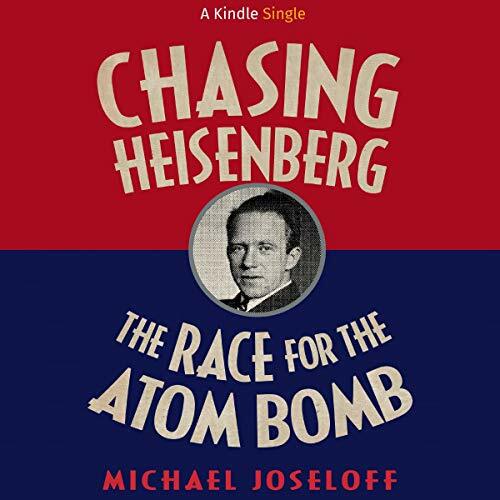 J. Robert Oppenheimer, Enrico Fermi, and Samuel Goudsmit have known Hitler’s chief atomic scientist, Werner Heisenberg, for years. West Coast doctor Kenneth Stahl would do anything to free himself from his wife Carolyn. Then Adriana Vasco - Kenneth's former receptionist and mistress of nine years - obliged by introducing him to ex-con Dennis Earl Godley. The deal was set. Godley would murder Carolyn for thirty-thousand dollars. 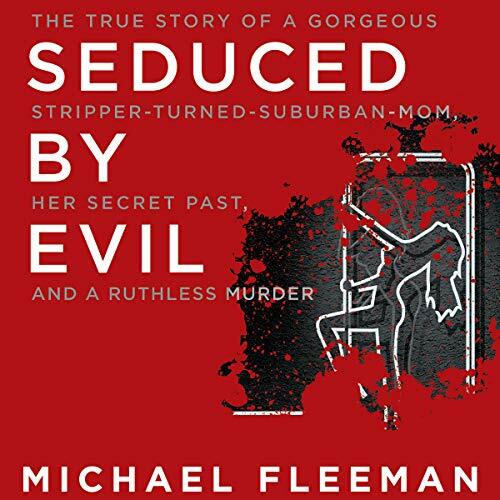 On the day after her 44th birthday, the trusting victim was lured to a lonely stretch of road. The deadly rendezvous took a shocking turn. 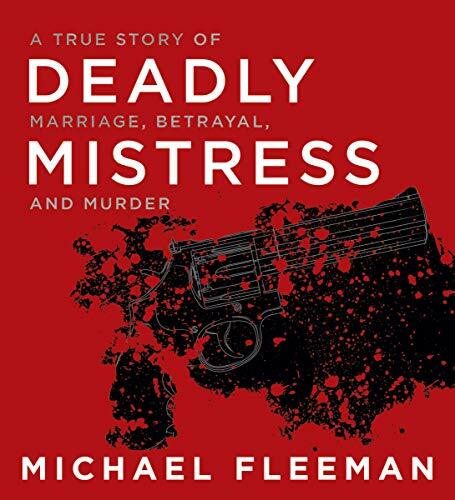 Not only was Carolyn gunned down with a .357 Magnum, but Kenneth would also be killed. As an exotic dancer at The Great Alaskan Bush Company in Anchorage, Mechele Hughes Linehan knew how to captivate men. Three of them were convinced she was engaged to them. 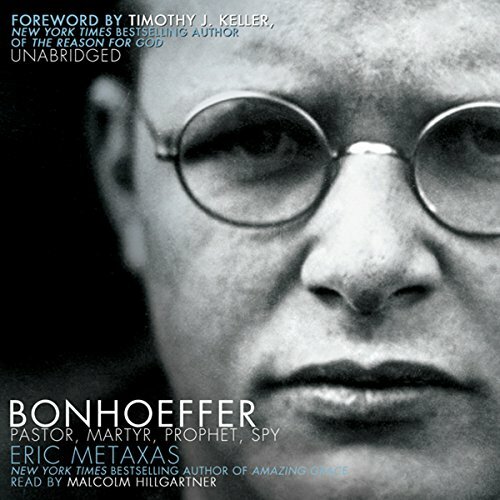 Then one spring morning in 1996, one man, Kent Leppink, was found in the snow, shot in the head....Days before his death, Kent had removed Mechele's name from his million-dollar life insurance policy. He wrote a letter to his family stating that, should he meet foul play, Mechele would likely be among those involved. But she wasn't charged with Kent's death. She married a doctor, moved to Olympia, Washington, and began a new life.